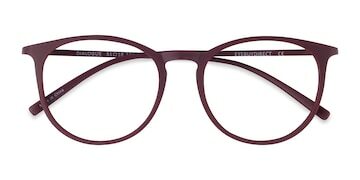 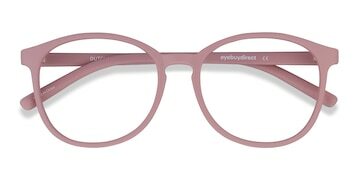 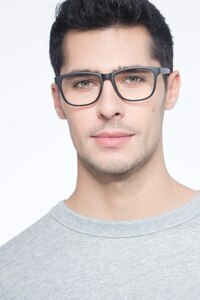 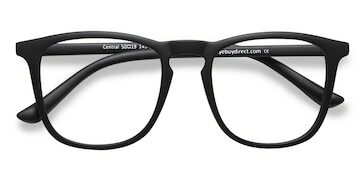 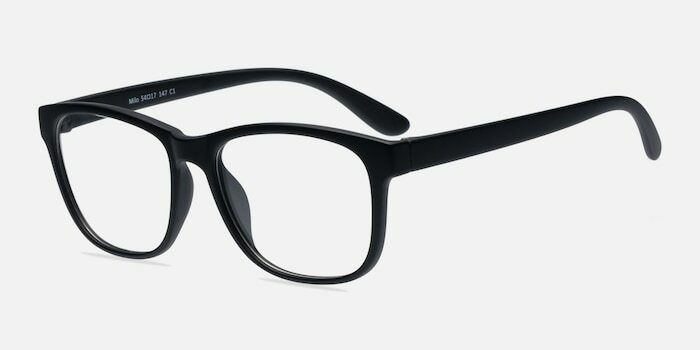 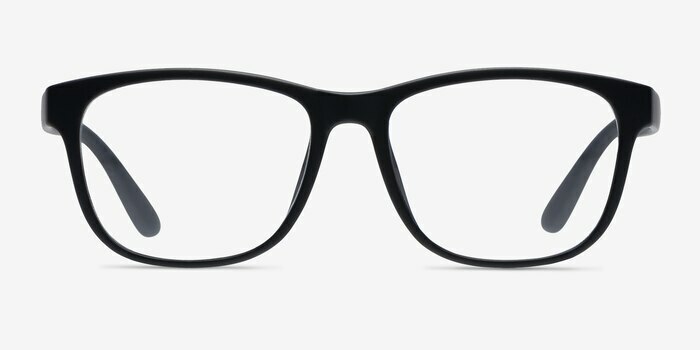 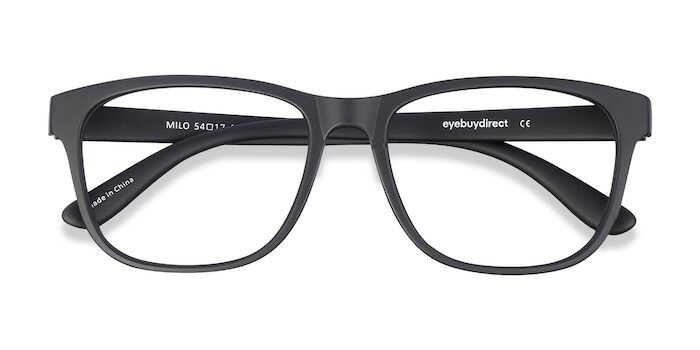 These matte black eyeglasses are straightforward and versatile. 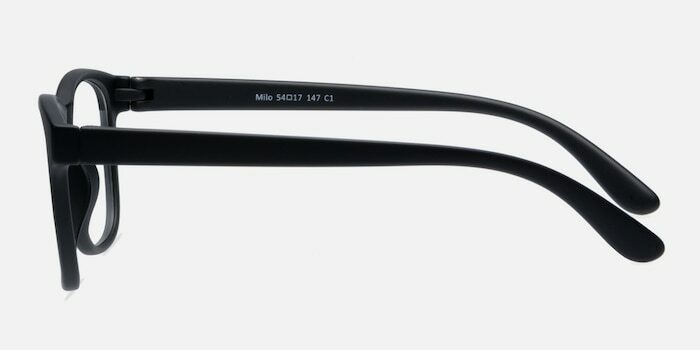 This timeless frame comes in a matte black acetate finish throughout with trendy square shaped lenses. 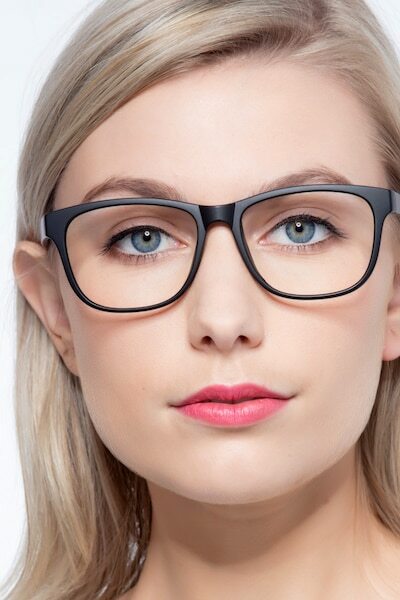 Clean lines and monochromatic styling create a look that is flattering for both men and women.